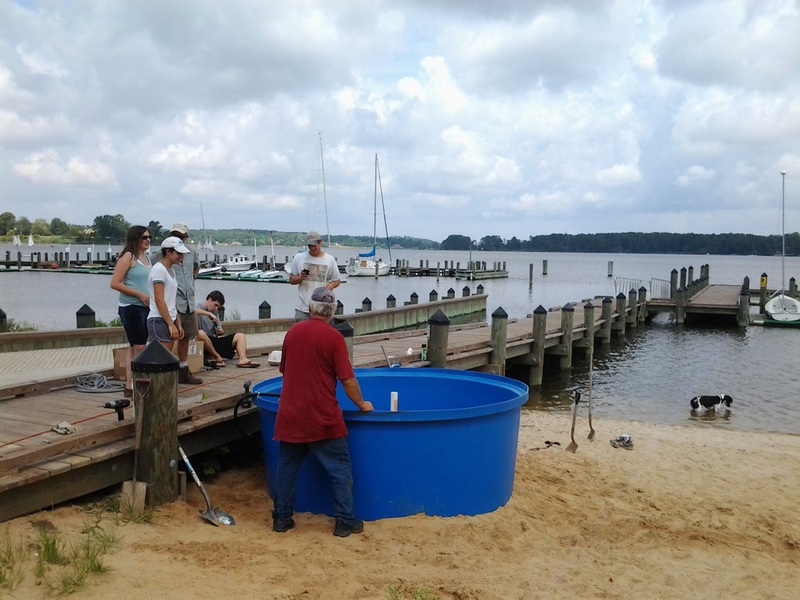 We helped the St. Mary's River Watershed Association set up a remote setting tank for oyster restoration. The tank was temporarily installed along the waterfront at St. Mary's College of Maryland. With our system they were able to produce over 3 million spat for restoration.